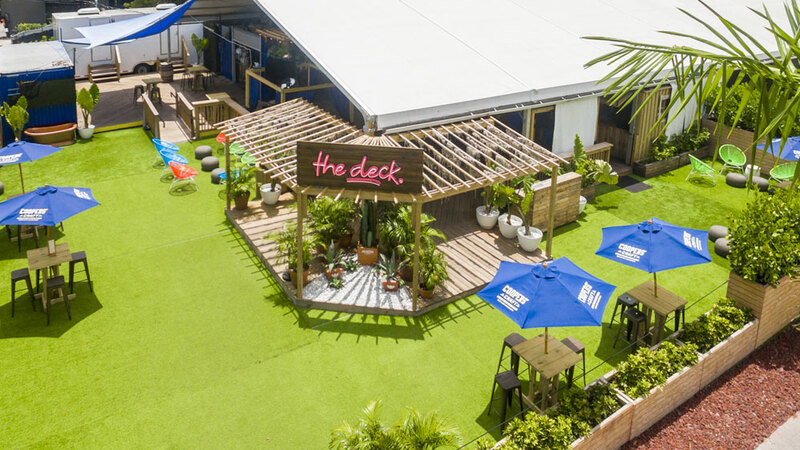 YOU PITCH YOUR DREAM EVENT,WE DO THE REST. 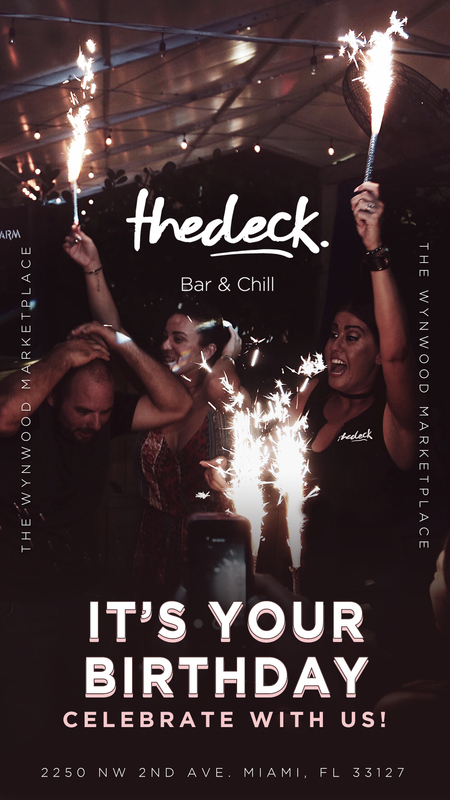 Have a private event you’d love to host at thedeck? 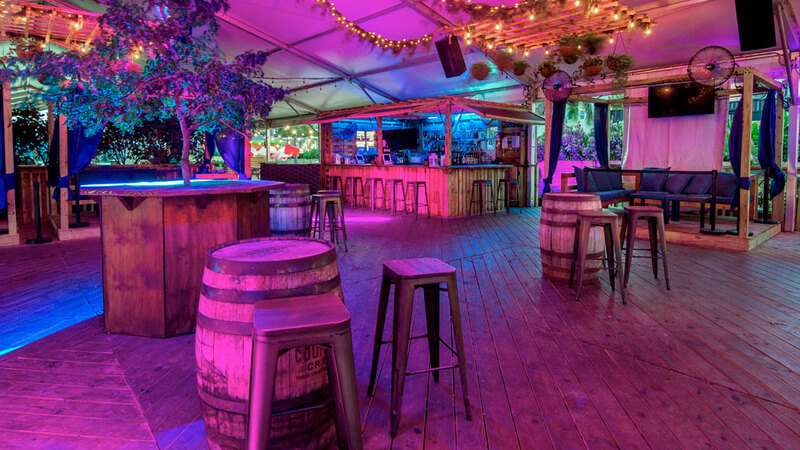 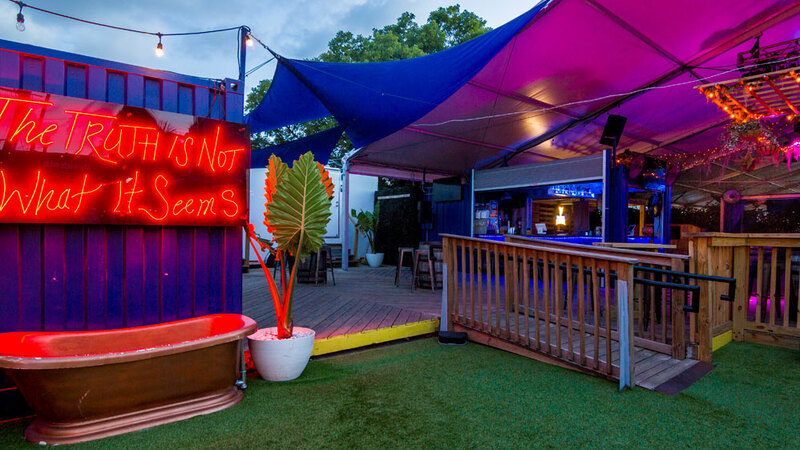 Make your event epic at our scenic venue in the heart of Wynwood.